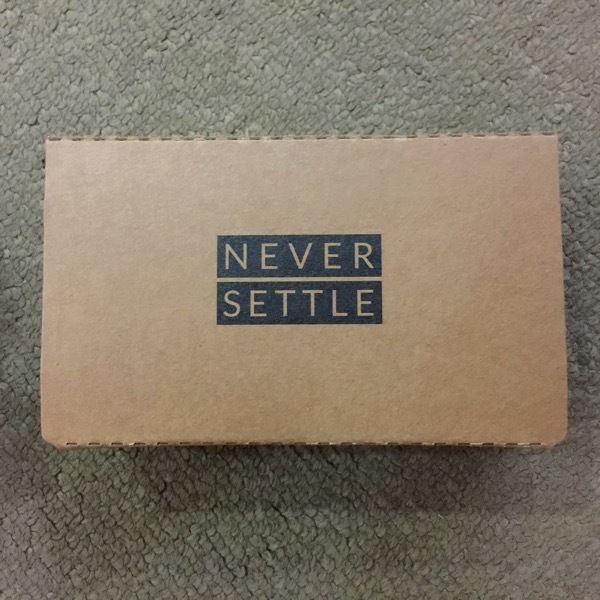 When OnePlus first launched the One back in 2013, it has created much hype online to be one of the most value smartphone with pretty decent specifications. 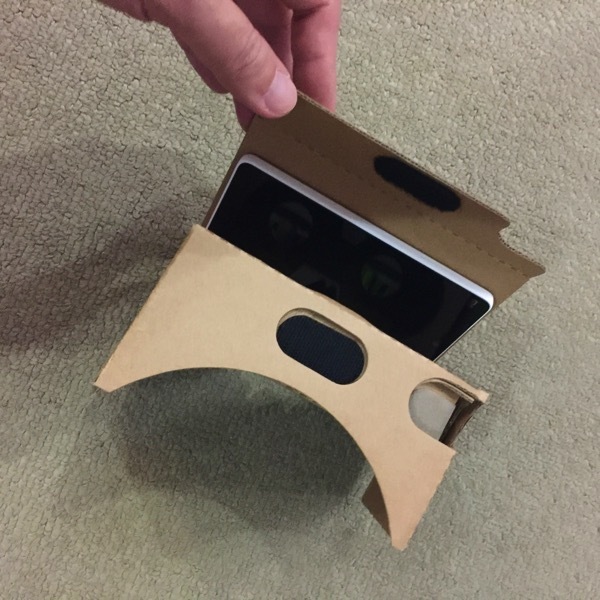 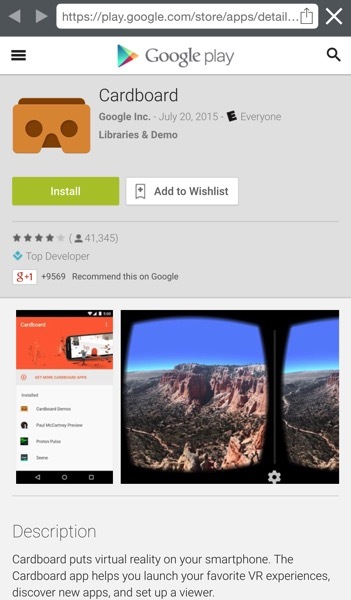 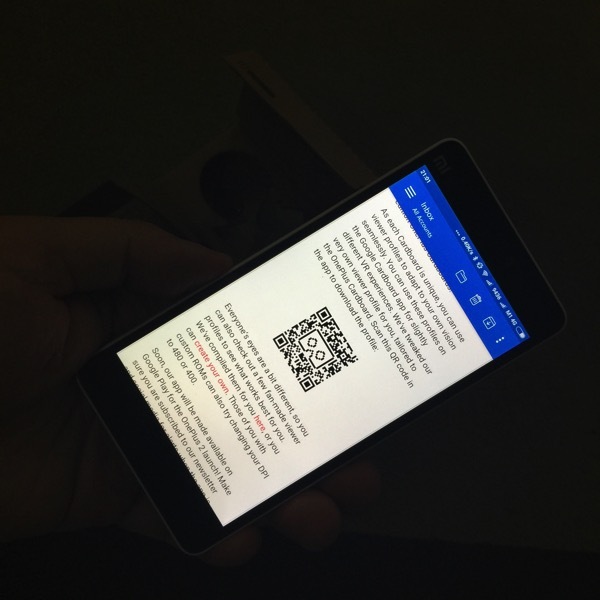 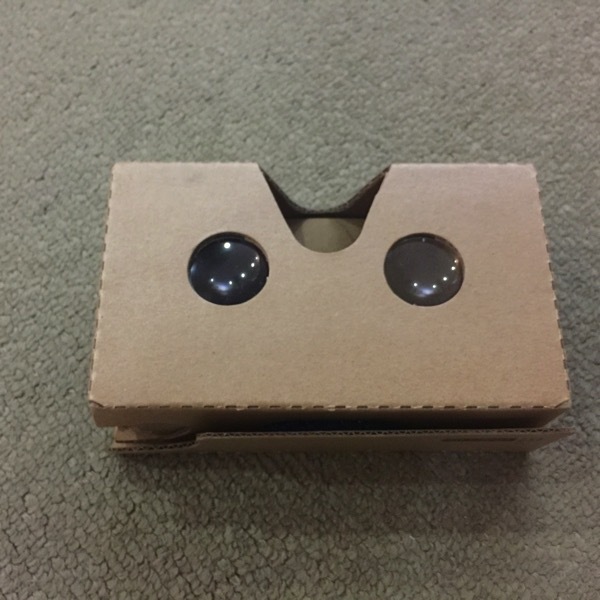 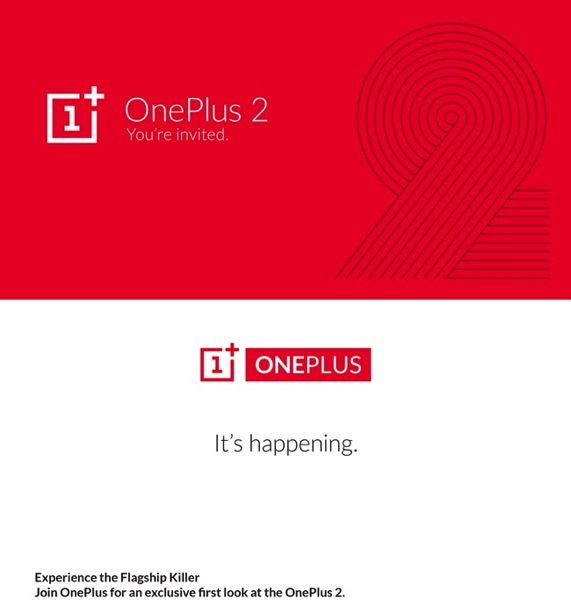 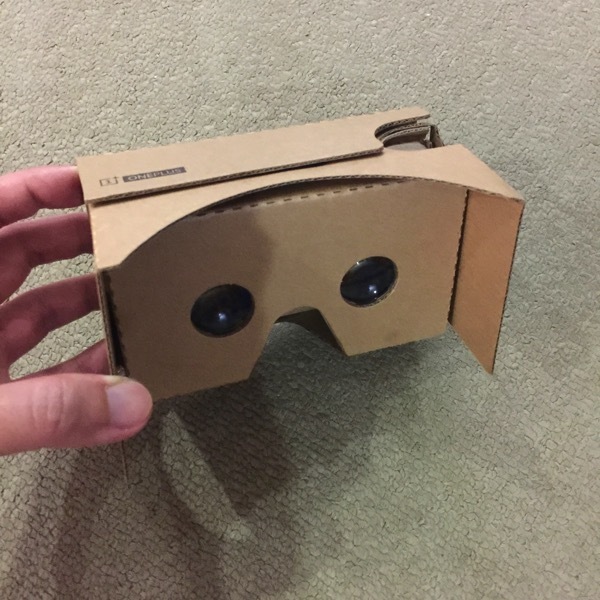 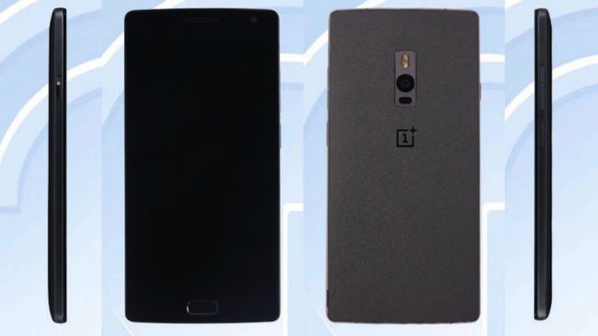 Once again, in 2015, OnePlus 2 will be announced on July 27 and worldwide users will be able to watch the launch live in VR (virtual reality). 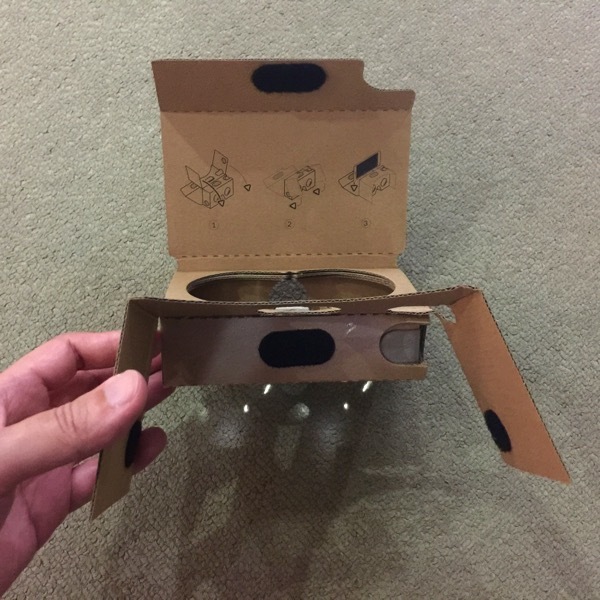 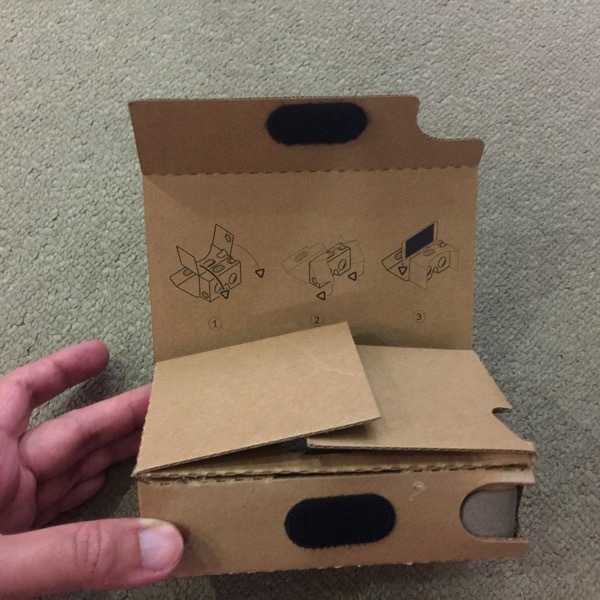 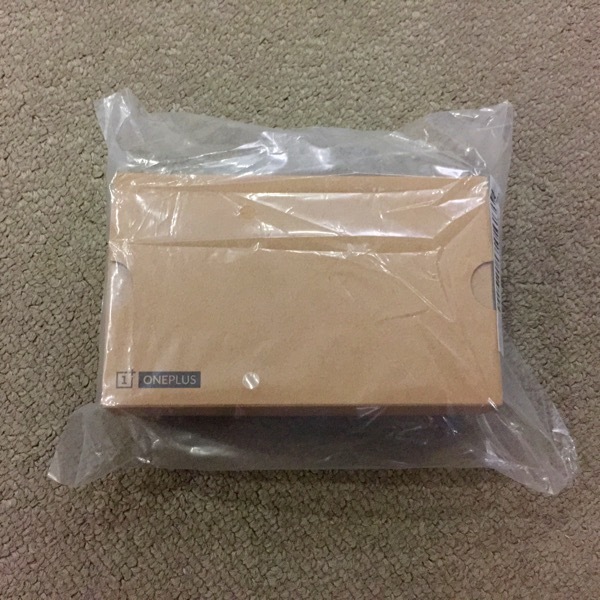 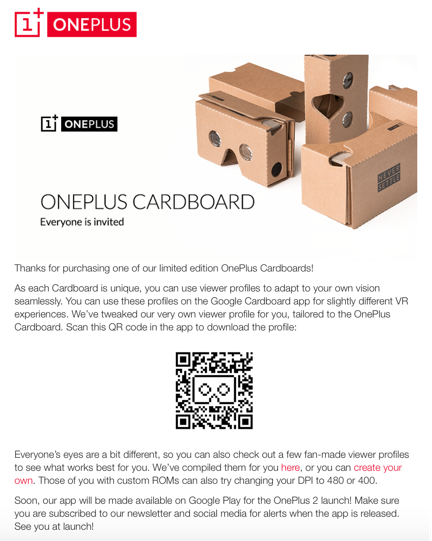 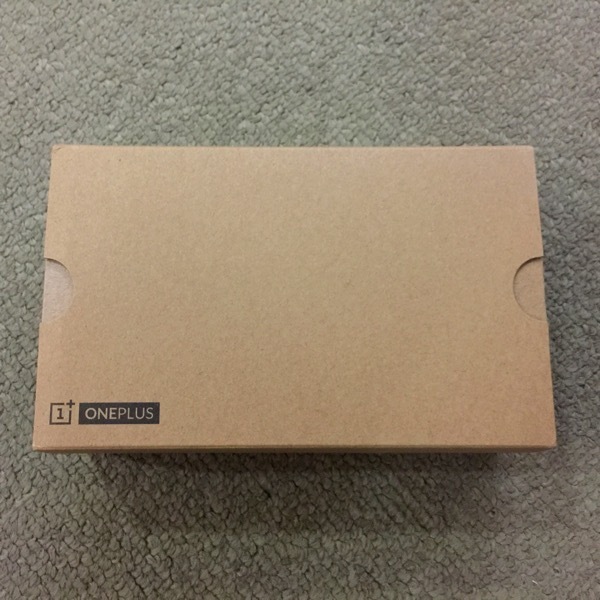 With the Oneplus Cardboard kit ready, now lets sit back and await the actual launch of the Oneplus Two!